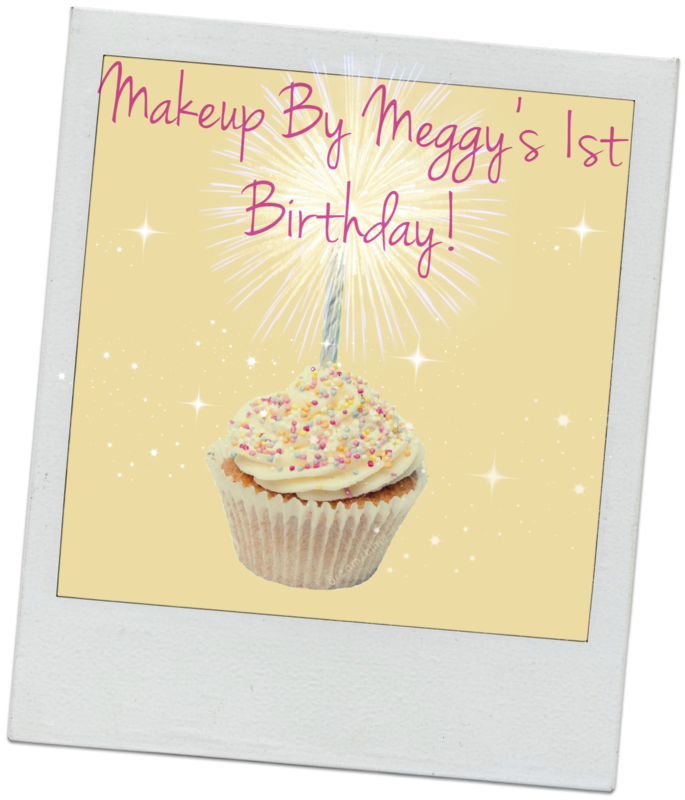 Today marks ONE YEAR of blogging! I started my blog on April 9th 2014 after I had been thinking about it for a while. You can read my first post here, it's a review of Tanya Burr's Lipglosses. Originally I had my blog set to private because I was nervous about sharing however eventually I got up the nerve and went public. In October I started using Bloglovin' and gained followers for the first time. So here are a few bits of advise I've learned in my year of blogging. I'm not the most successful blogger out there but I really enjoy it. -Have Fun! This is really the most important thing. If it's not fun there's no point in doing it anymore. Your readers will be able to tell you're no longer enjoying it. -Take a Break! To that end it blogging starts feeling more like a chore than a hobby it's perfectly fine to step away for a little while. I would caution that too long of a break can cause you to loose followers but a short break can be really good for you and your content. -Keep a Notebook! I don't even know how I would blog if I didn't keep all my thoughts and post ideas organized in a notebook. It's really annoying when you get a post idea but forget it because you didn't write it down. -Beware the Spending! I've found that since I started a blog I've been rationalizing all my beauty purchases as something I can review. As a result my makeup collection has rapidly grown and my bank account balance has shrunk. -Get Active on Social Media! This is something I still struggle with because I'm a natural introvert however I notice that my posts get a lot more attention when I promote them and I enjoy blogging a lot more when I interact with other bloggers. -Challenge yourself! I did Blogmas this past year and it was a really challenging month but I had so much fun and I felt such a sense of accomplishment when it was over. Always try to push yourself to be better. -Helpful Websites! I have found picmonkey.com to be really useful for editing photos (see photo above). And obviously Bloglovin and Twitter. Now for the exciting news! I'm just over 50 away from 200 Bloglovin' Followers. Once I reach 200 I'm going to be doing a GIVEAWAY. If you haven't already, you should go follow me (there's a button to the right). I'll be following people back! Also let me know below what you'd like me to include in the giveaway! Thanks to everyone who's helped make my first year blogging great! If you're interested, I've compiled a list of some of my more popular blog posts.